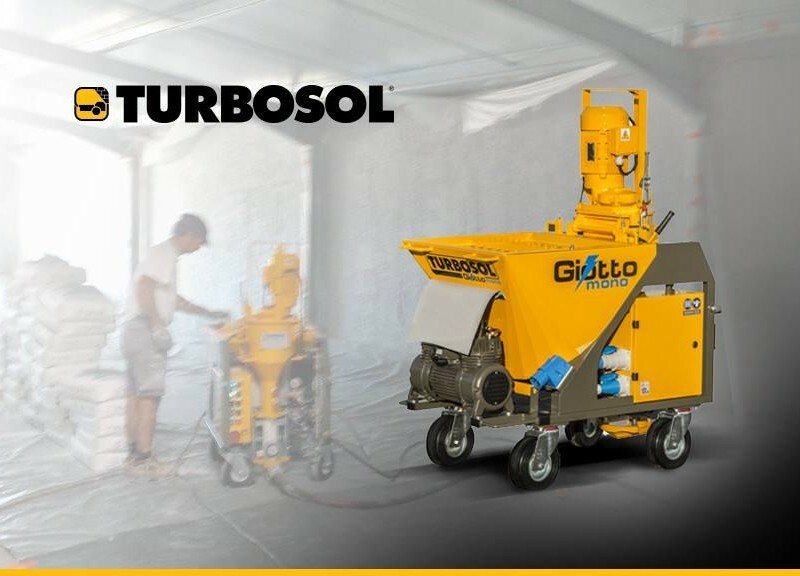 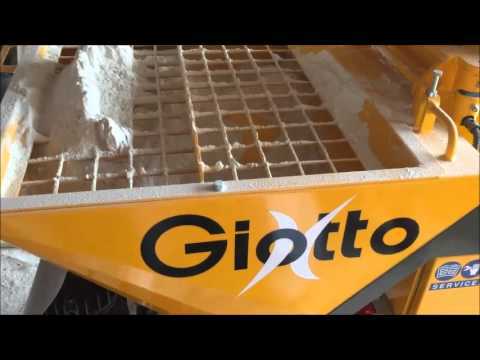 GIOTTO MONO is the ideal solution for dosing, mixing, pumping and spraying dry mixed materials. 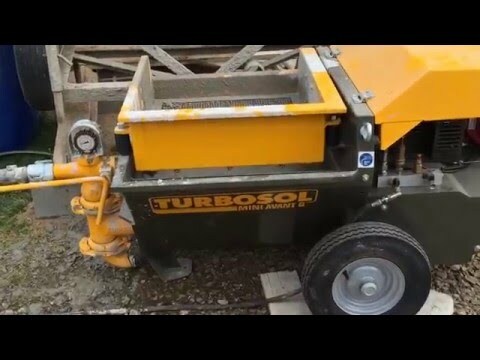 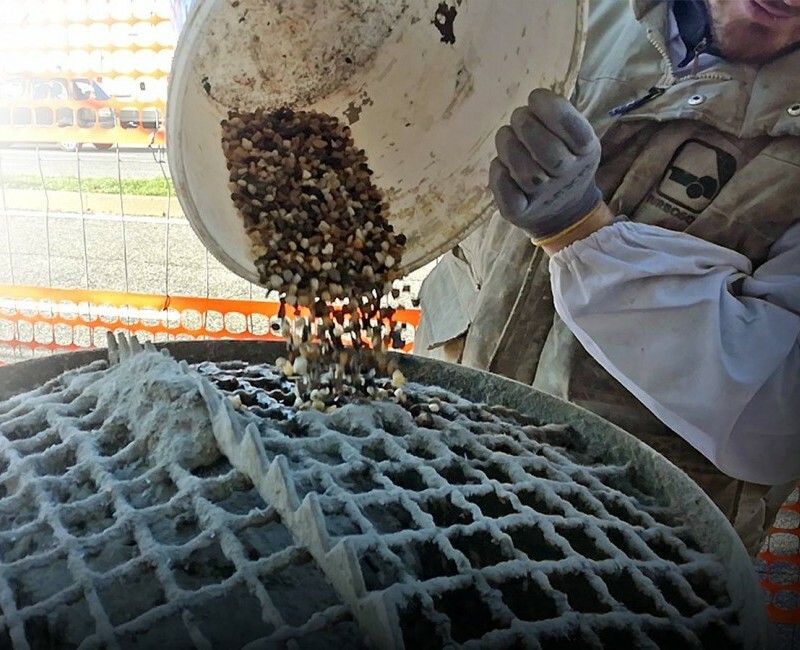 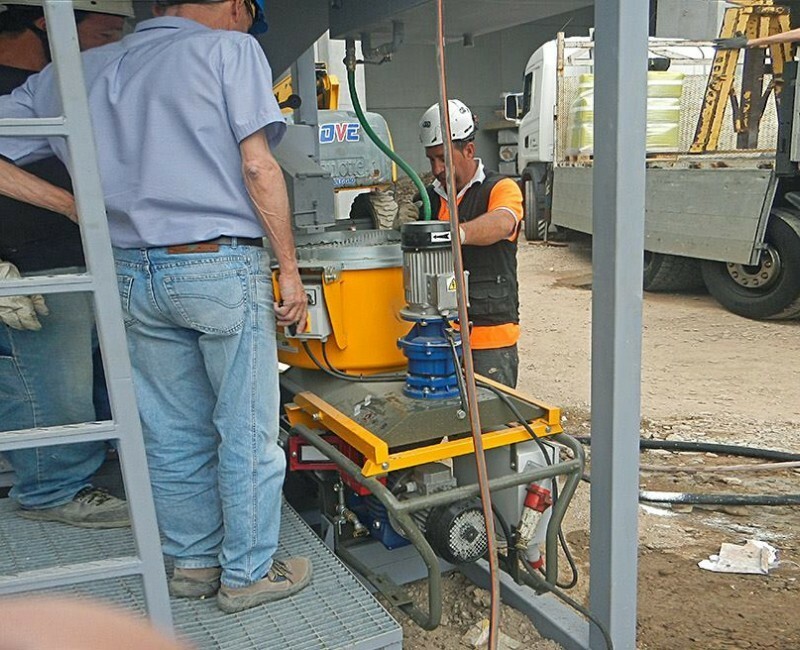 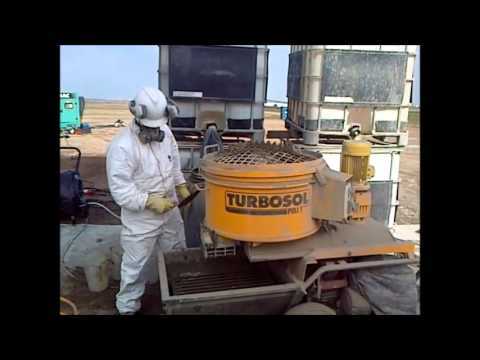 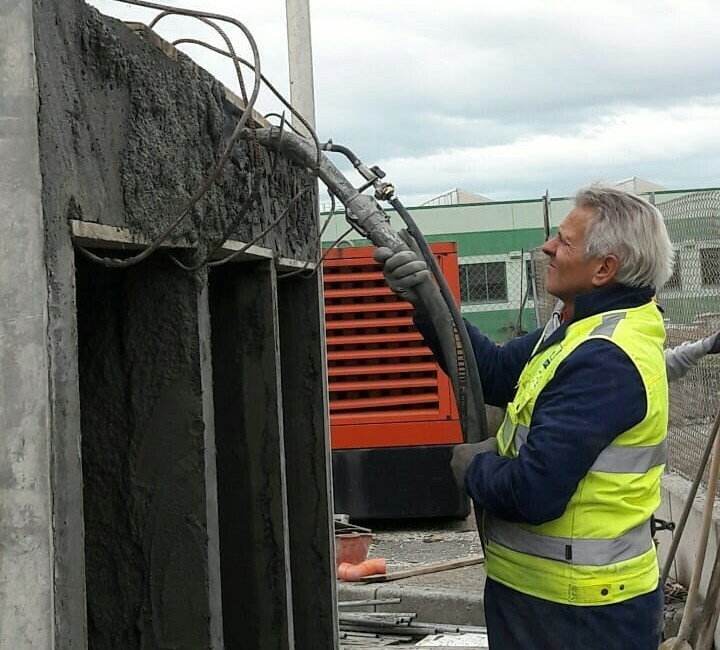 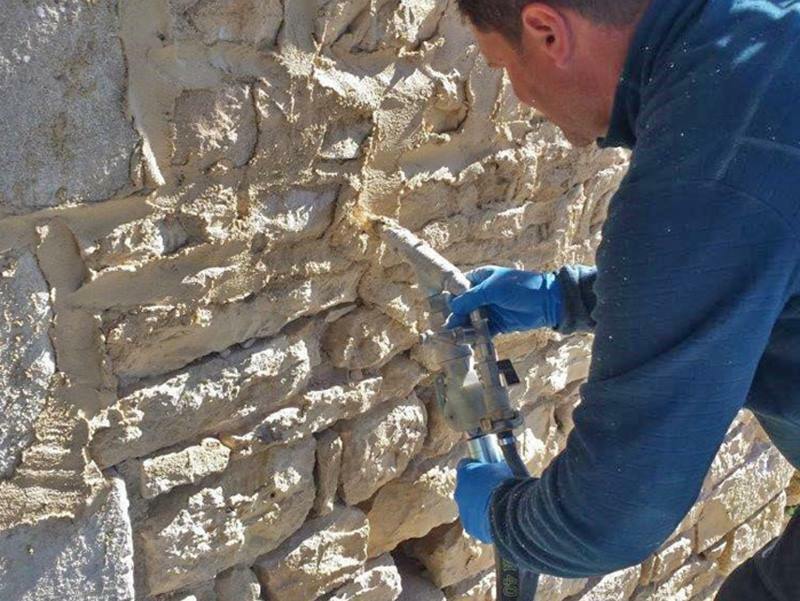 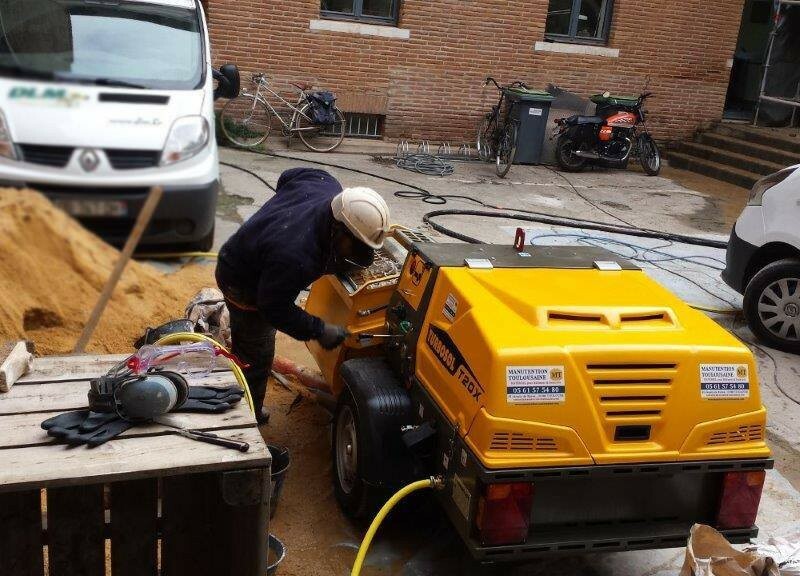 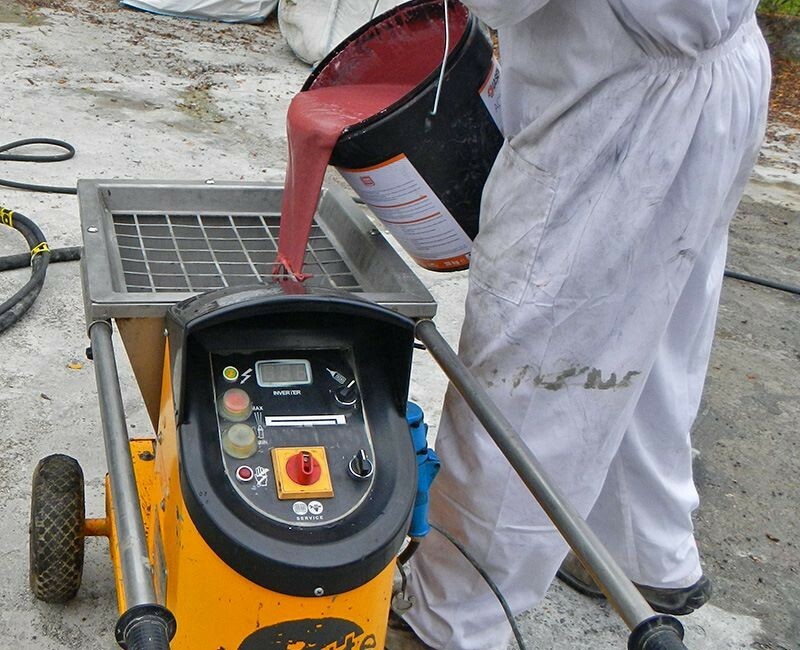 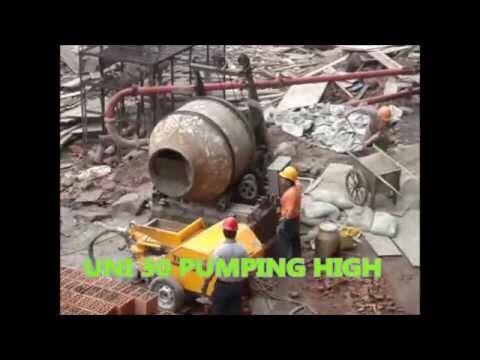 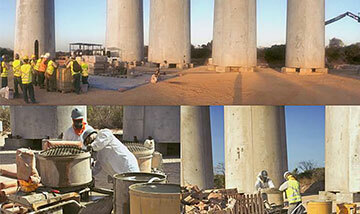 In this video, the single-phase machine, is applying interior-use lime/cement plaster. 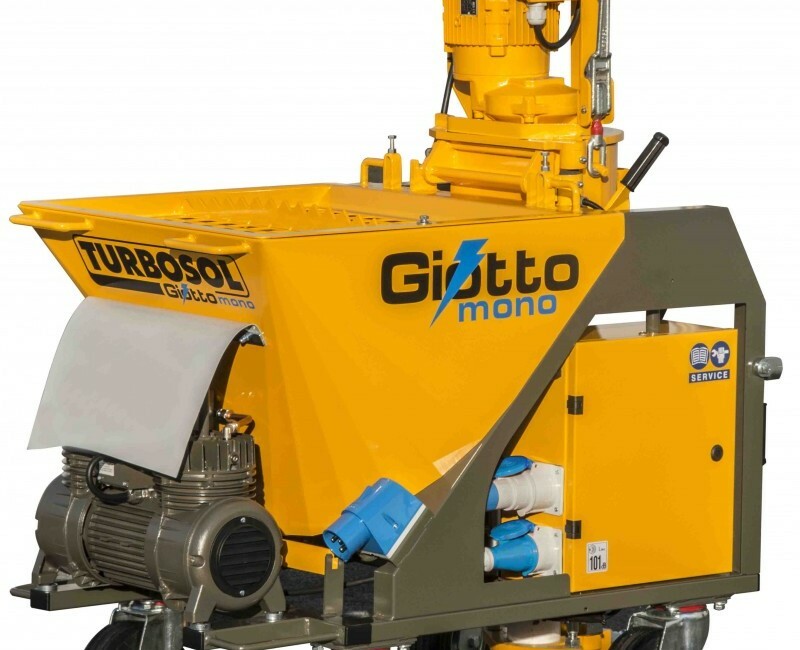 GIOTTO MONO delivers great performances with very low energy- consumption. 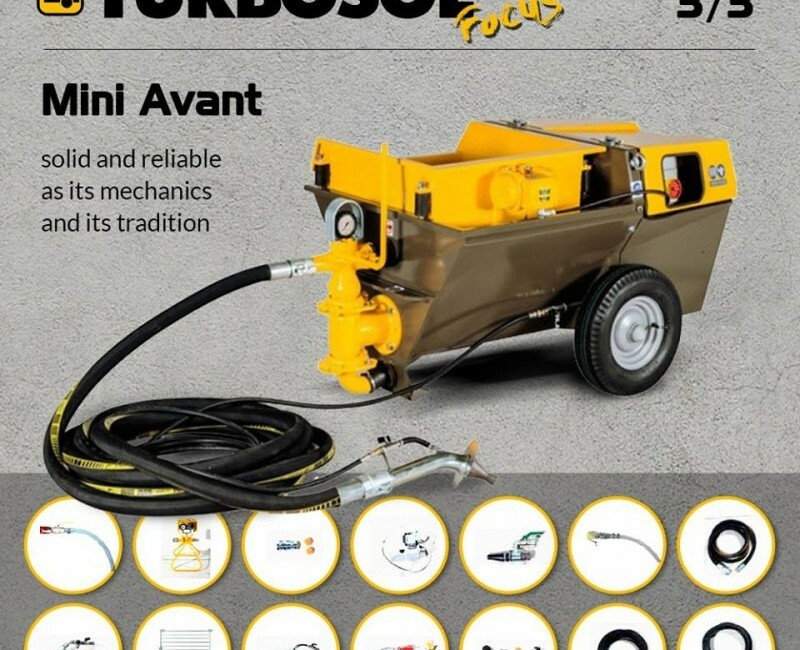 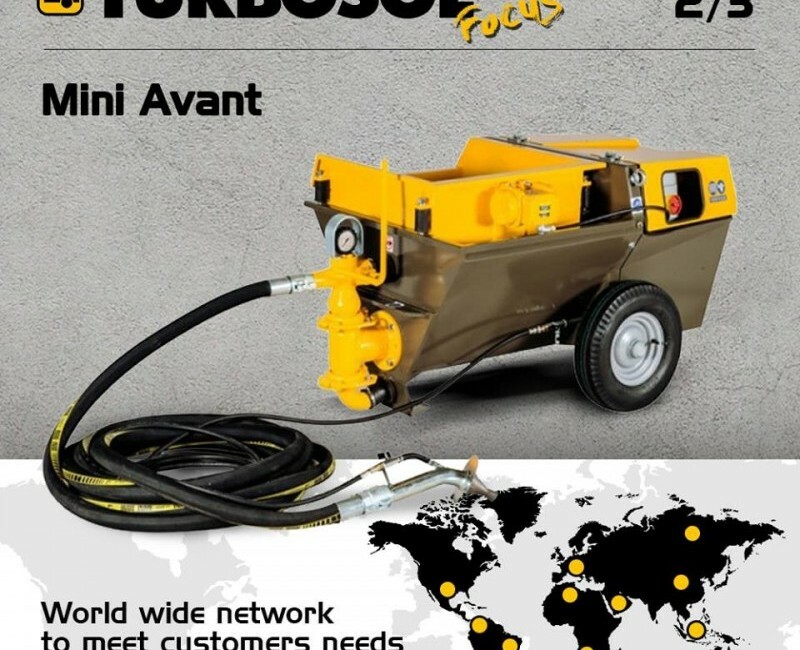 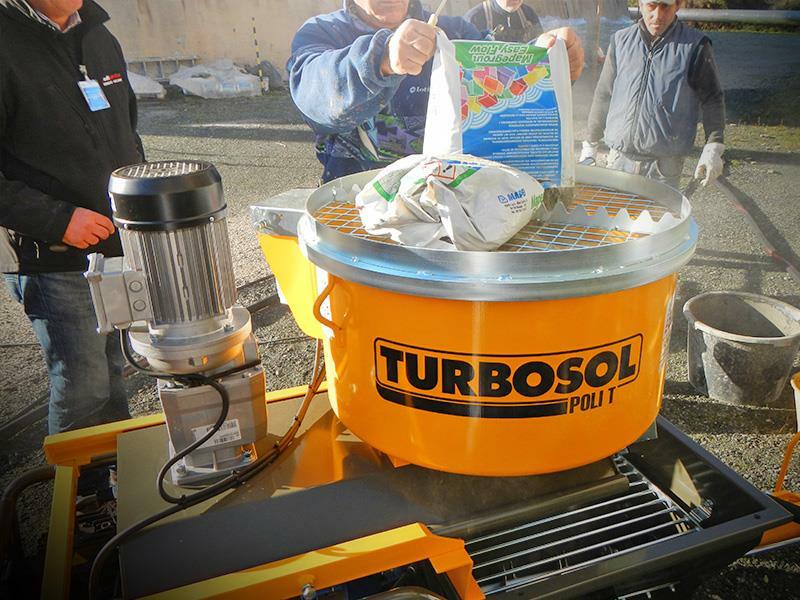 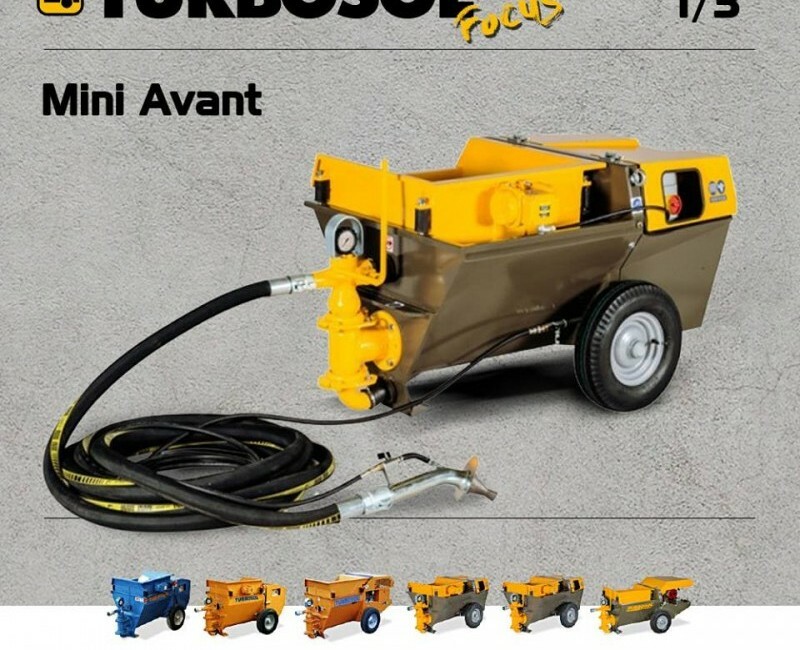 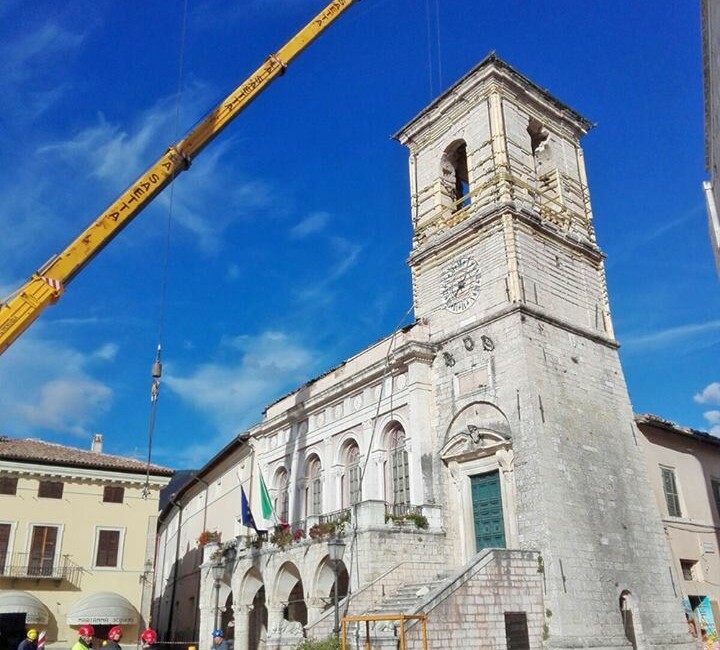 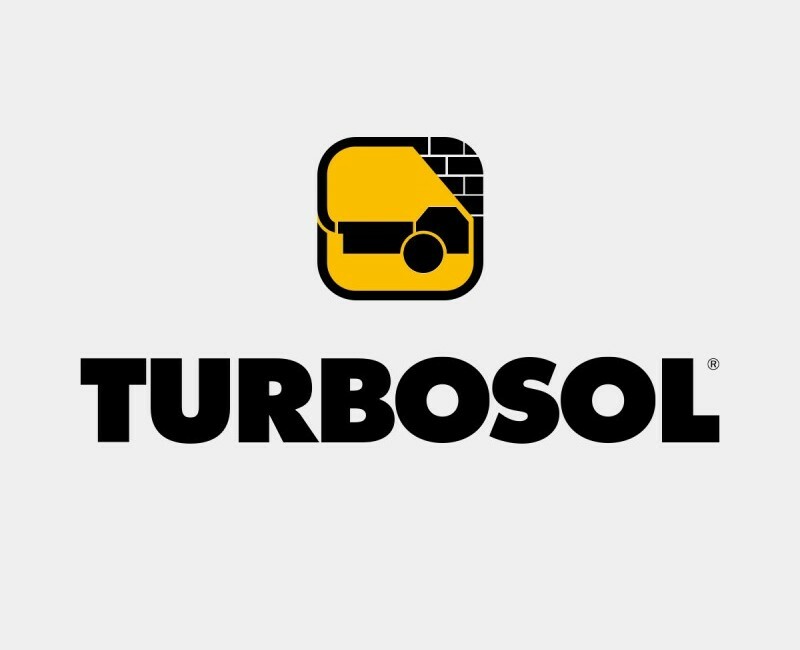 Turbosol Poli T e T7 EVO impiegate in test di applicazione di diversi materiali.